Attention builders!! PERMIT READY development opportunity! Here's your opportunity to get the last piece (mostly wooded/conservation views) of this beautiful development of Manhattan Townhomes! 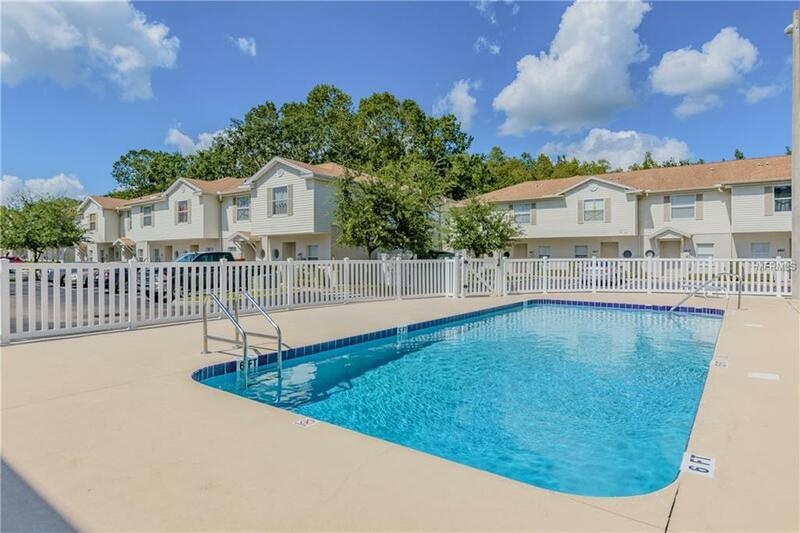 This community has been built in multiple phases and all units are identical and well built. 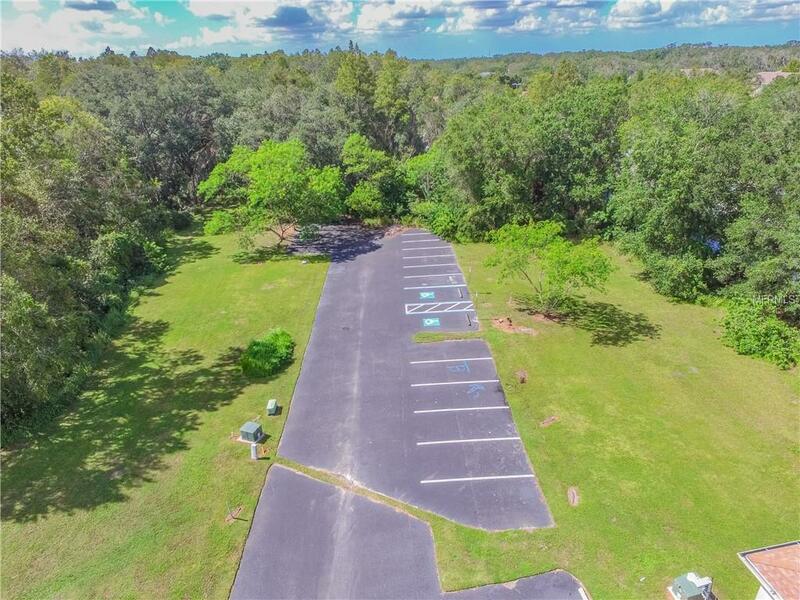 This area is in a hot market, very close to the Carrollwood community, with extremely high buyer demand. 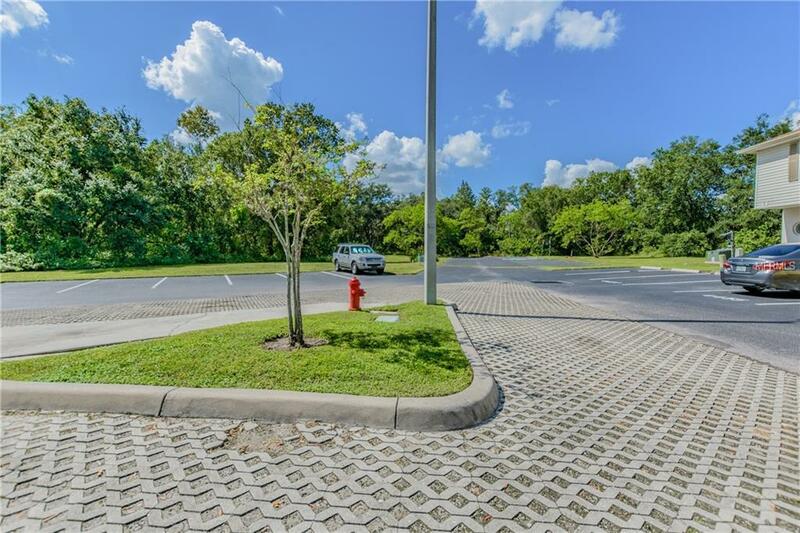 Endless amenities within minutes of the property include movie theaters, restaurants, two major arterial highways, and much more. 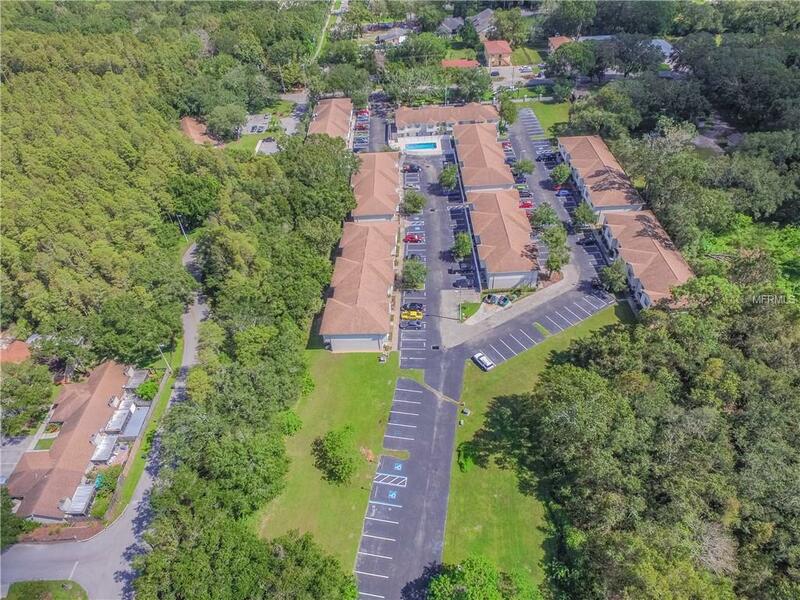 Convenient access to Downtown Tampa, Tampa Airport, and Macdill AFB. Lot dimensions and frontage are based on public record information and to be verified. THIS IS A PACKAGE DEAL OF 32 LOTS TOTAL. LOTS WILL NOT BE SOLD INDIVIDUALLY. PRICE IS PER LOT.